As the temperatures soar here in Australia we are constantly looking for ways to cool down. 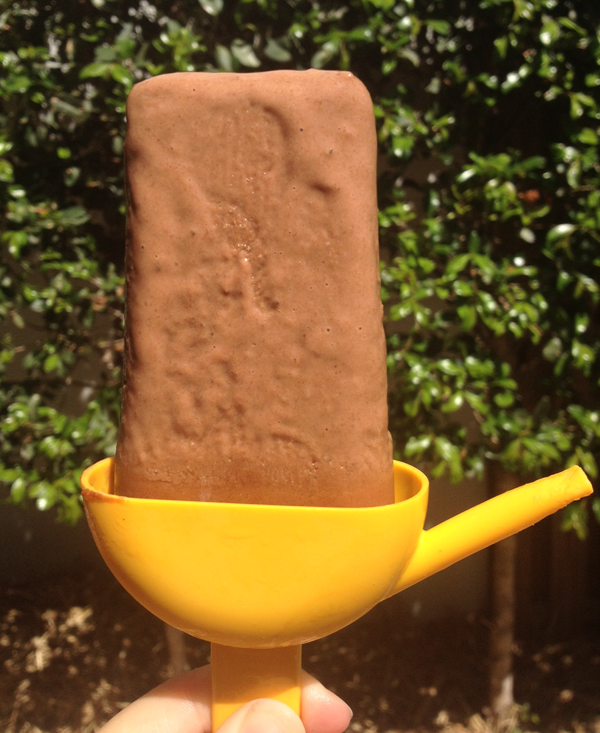 What better way than a dip in the pool with a creamy, chocolate ice block in hand……..heavenly!! If your making “Adults Only” ice blocks (you lucky things you!) add a shot or two of espresso coffee & your ice blocks will kick into overdrive – trust me!! If your a sneaky mum (hands up ladies) you can add a handful of kale, a little bit of spinach or some wheat grass juice to your ice blocks to kick up the nutrition factor that little bit. 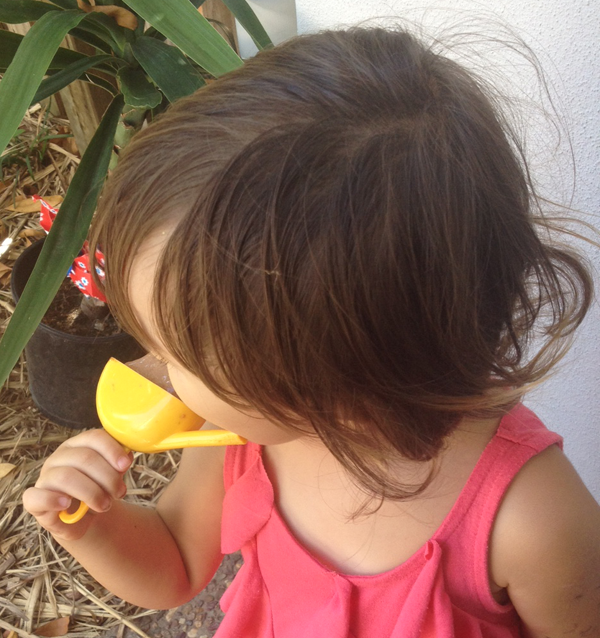 Here in Australia we have a brand of creamy milk ice blocks that we call Paddlepops our ice blocks taste just like them only better – if I do say so myself! Place all ingredients in a high powered blender & then pour into your ice block makers & freeze. In about eight hours you will have yummy ice blocks that you will be fighting the kidlets for!